Tri-Cities as a tourist destination. The festival was held in July during Water Follies weekend at the Hanford House Thunderbird Hotel in Richland. Modeled after the Seattle Wine Festival, the event featured over 40 wines from 13 Northwest wineries. The only advertising was a sandwich board in front of the hotel. In 1990 the Tri-Cities Wine Society assumed sponsorship. Through the help of several area supporters, the Society received enough seed money to continue the festival. The festival has continued each year, and as the Pacific Northwest wine industry has grown and changed, so has the festival. In 2010 Tri-Cities Wine Festival moved to its current location at Three Rivers Convention Center in Kennewick. 75 to 100 wineries attend this annual event and more than 400 wines are poured to 1,000 visitors at the Gala Wine Tasting. 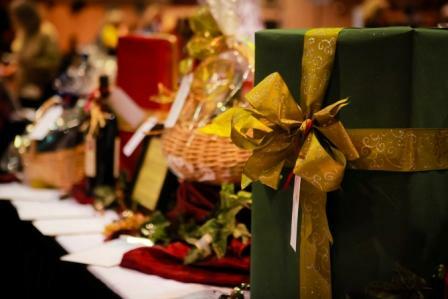 A Silent Auction helps fund a scholarship to students in local viticulture programs.